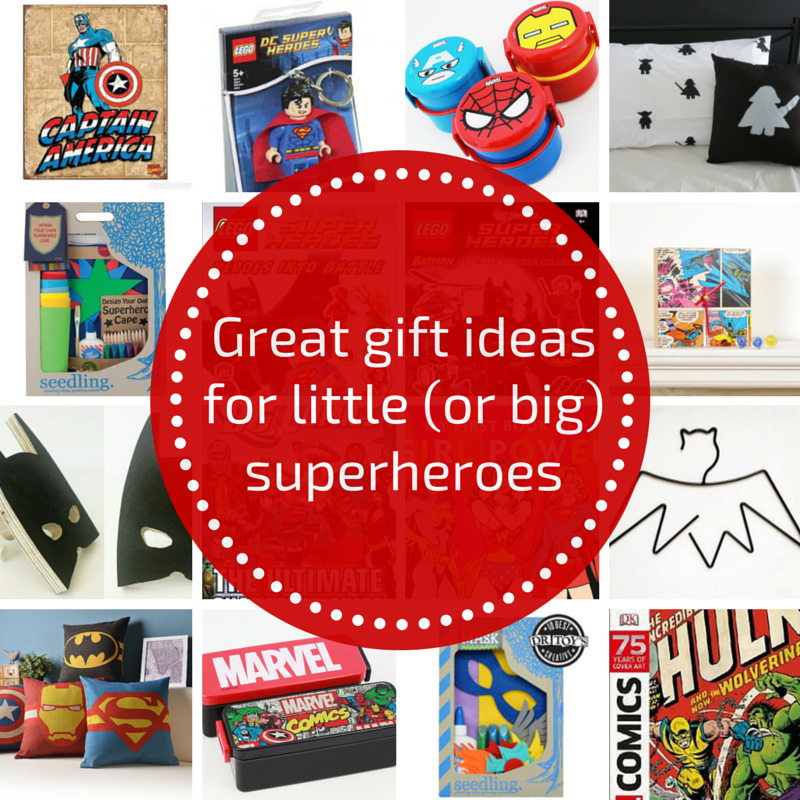 Six gift guides down, two to go! After a November full of gift ideas for younger ones, we’re now getting into big kid territory. 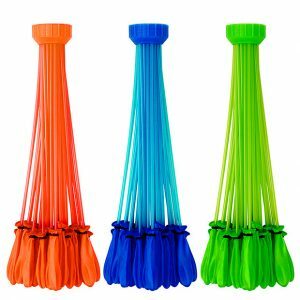 If you’re stuck with what to buy a 7, 8 or 9 year old this Christmas, here are my favourite fun, affordable and practical gift ideas. 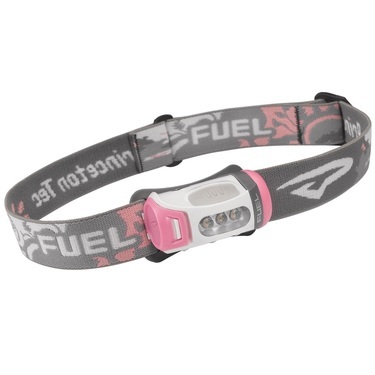 As with all my Christmas gift guides, nothing is sponsored here. 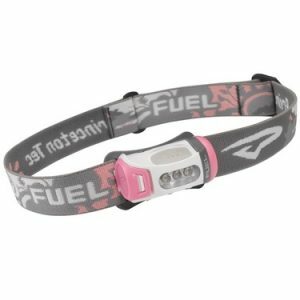 All ideas are items I love giving or would love to give. 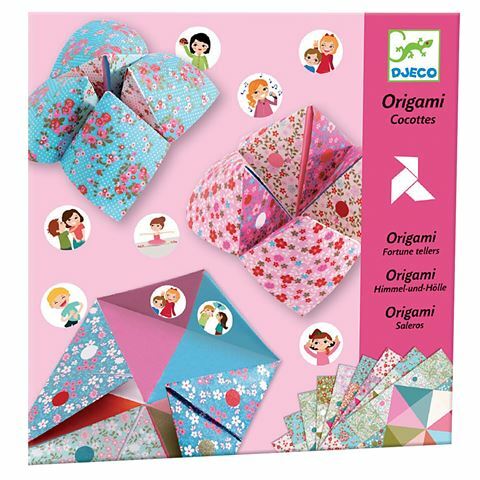 For crafty kids, these origami sets in fortune teller and planes designs make great inexpensive gifts. 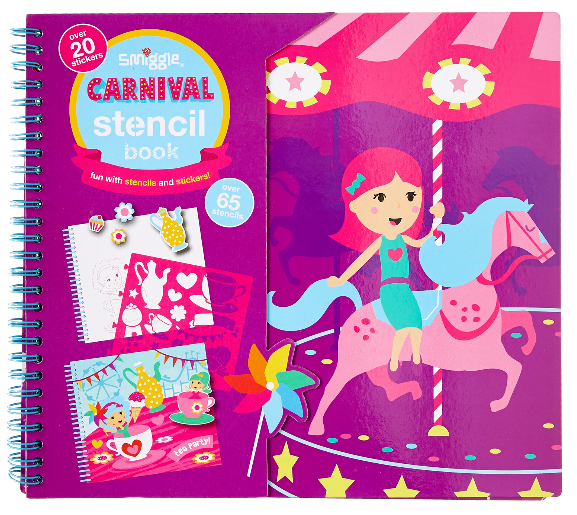 These carnival stencil books from Smiggle will provide lots of creative fun. 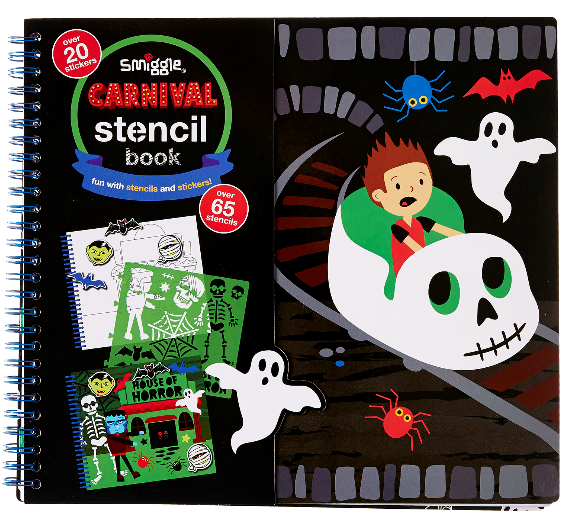 With 5 removable plastic stencil sheets (over 65 stencil shapes), 1 sticker sheet (over 20 stickers), 32 printed scene templates (8 designs) and 18 blank pages, they’ll be busy for hours! 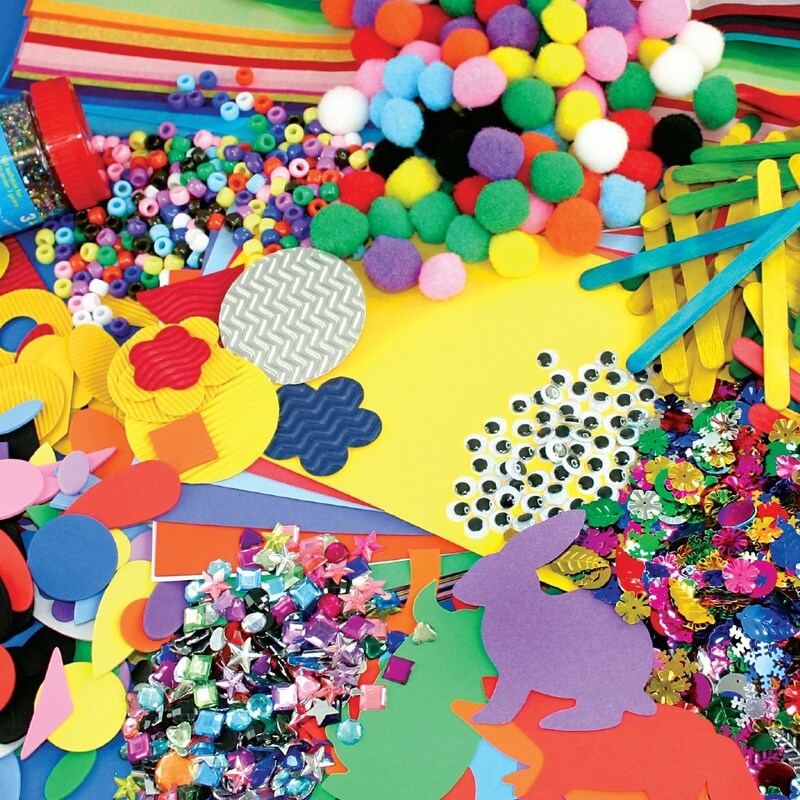 If your crafty kid really wants to cut loose, why not make up your own craft box? Take a plastic box or tackle box, head to your local Spotlight, discount department store or online craft retailer and fill it with whatever you like – feathers, pom poms, googly eyes, beautiful paper, stamps, cutters, foam pieces, glitter glue, jewels, beads, card – just watch what they create. 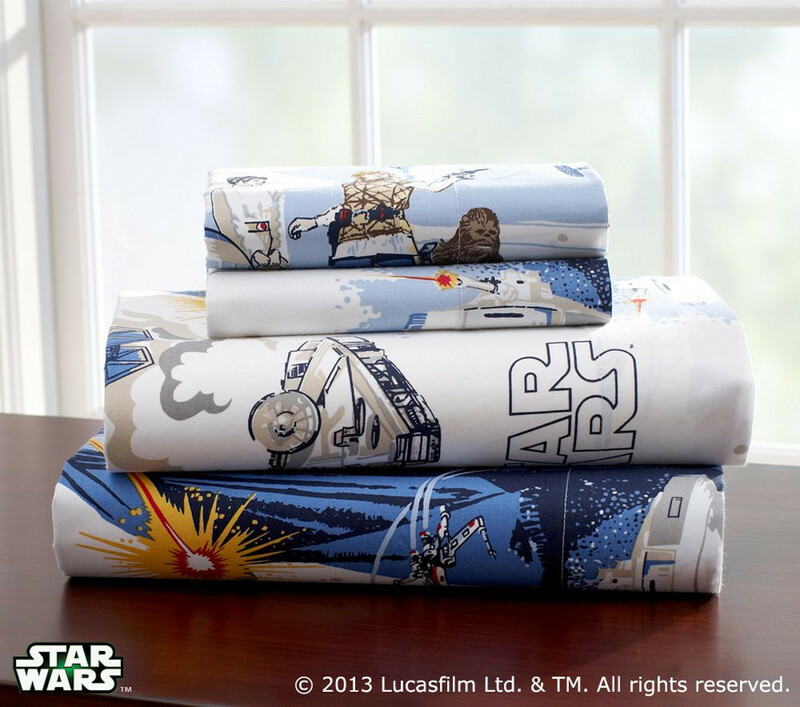 For a mad Star Wars fan you can’t go past these awesome sheet sets from Pottery Barn Kids, LEGO R2D2 keylight or lightsaber icy pole moulds. 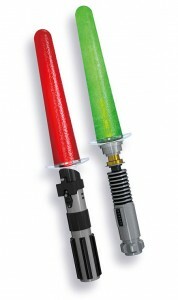 Coolest icy pole moulds ever – they even light up! 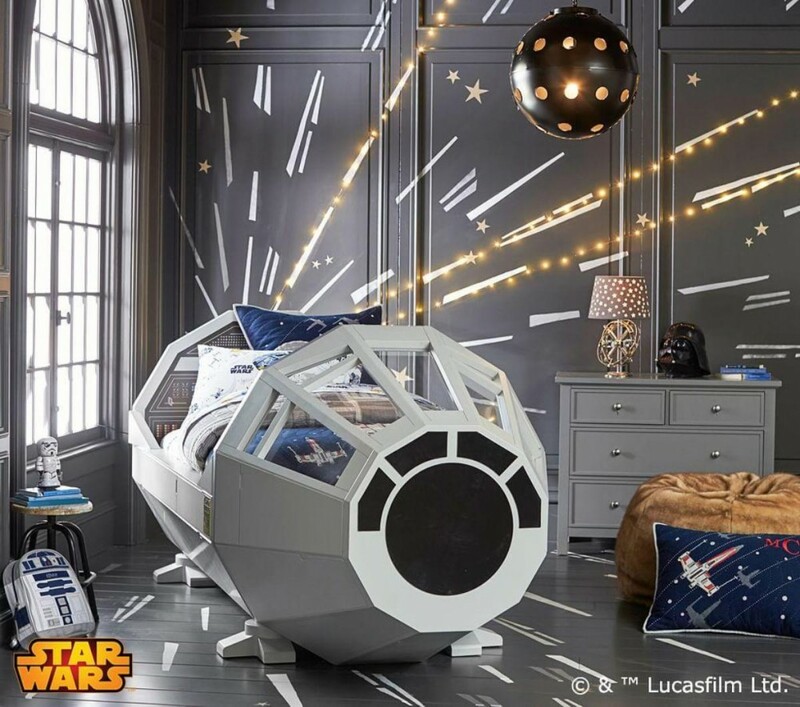 And if you want to go all out (and I mean all out), how about this Millennium Falcon bed?! 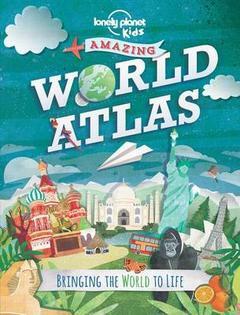 For the young explorer, the Lonely Planet Kids Amazing World Atlas is a great first atlas filled with wonderful photos, illustrations, maps, facts and figures. For further exploring, a headlamp makes a practical and fun gift for kids. A subscription to the CSIRO magazine for 8 to 14 year olds Double Helix would be great to foster inquisitive science, technology and math fans. If you have a kid who loves LEGO but already has enough, why not think outside the box?! 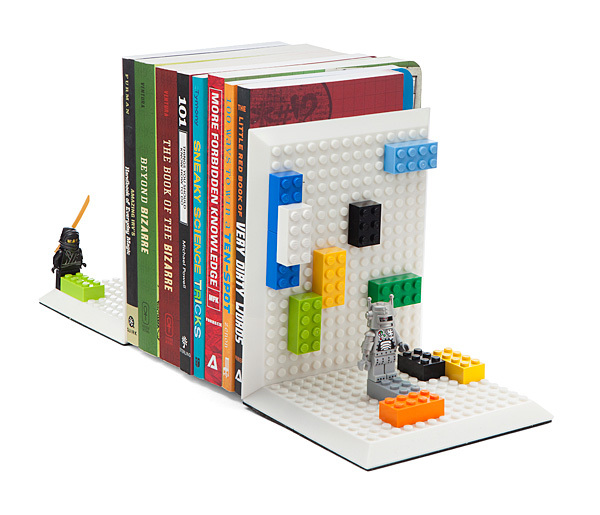 This clever set of two build on brick bookends has an exterior building surfaces compatible with most bricks. 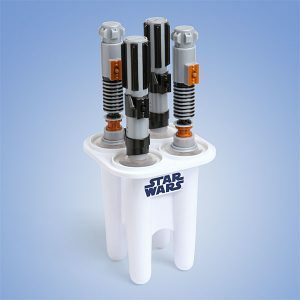 Great for storing and displaying any mini LEGO masterpieces. 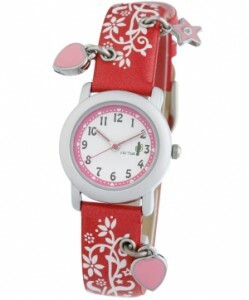 I love these Milk & Soda rope bracelets. Now they can always have a little bit of LEGO on them! This tropical charm bracelet by Lauren Hinkley is beautifully bright and just screams summer! 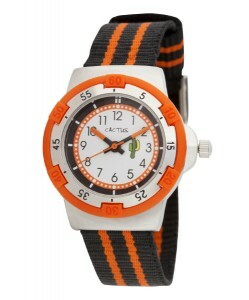 Created in Australia, I love the affordable and stylish range of watches by Cactus. Games make great gifts. 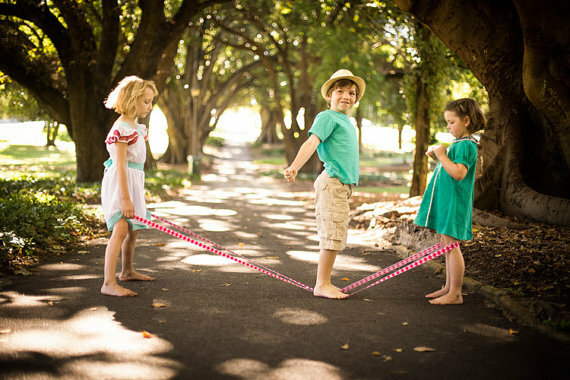 There’s always family favourites like Game of Life, Cluedo, Monopoly and hundreds more, but if you are after something unique and easy to take anywhere then the classic game of elastics and new game Capture the Flag from Perth maker Games To Go could be winners. 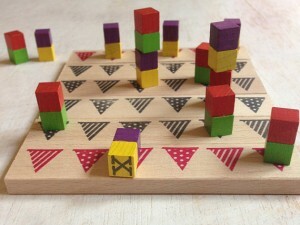 Capture the Flag is a fun but challenging two player strategy game in a similar vein to chess. It has players trying to skillfully bluff and wittingly move their way to a win. 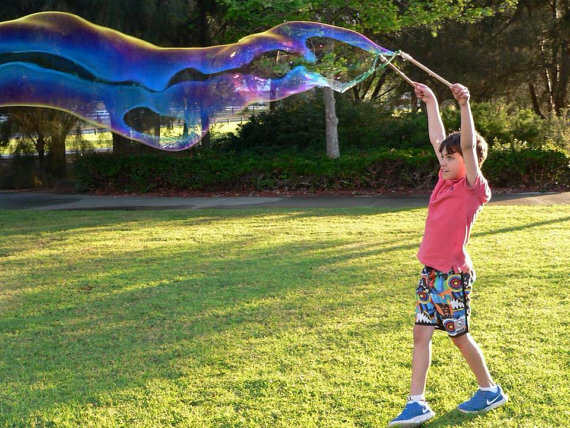 Kids love bubbles and what kid wouldn’t love a Mega Bubble Kit?! 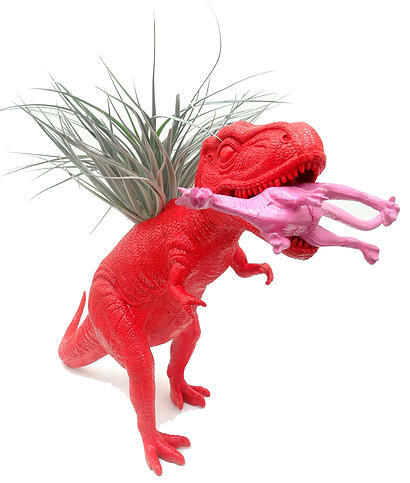 Brighten up a dinosaur lover’s room with a super cool Dinoplanter. Brisbane based Dinoplanters has a fantastic selection of dinosaurs in an array of colours. 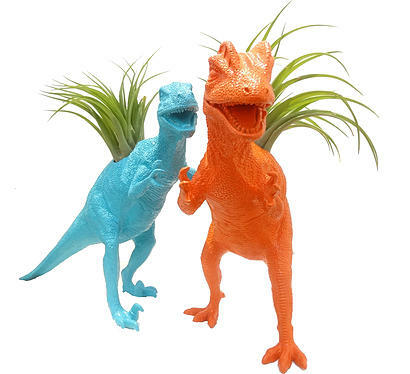 Each dinosaur has a name and back story. I recommend visiting their website just to read the back stories of Bruce, Erin, Jane, Gomez and their many friends (it’s hilarious reading!). 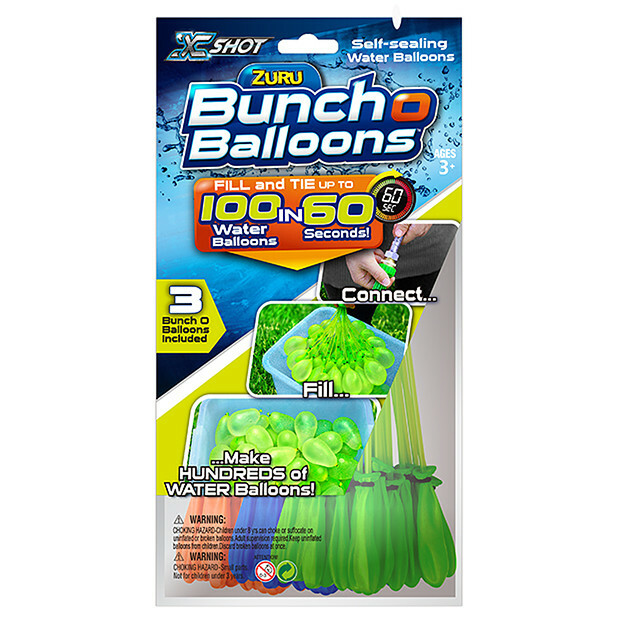 A packet of Bunch O Balloons is the gift to give kids this year. 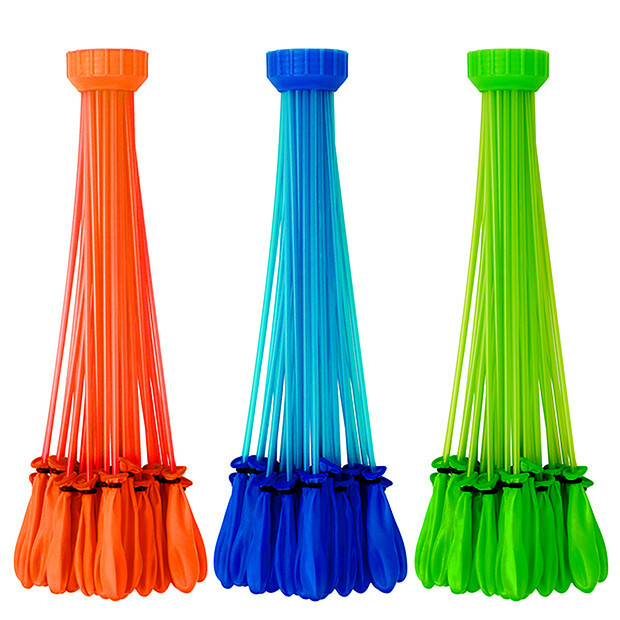 I reviewed these on the blog when they first came out and now in the lead up to Christmas they are everywhere. Kids love them. 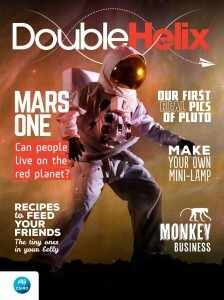 If you want to see how awesome they are, check out my review including my very first video demonstration. In this video you’ll also hear Handy Hubby (who was filming the demo) being hit in the crown jewels by Mr TT’s very first throw. It was an epic battle on our street that day! 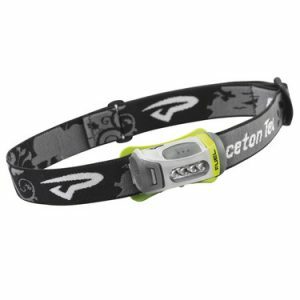 If you’re not keen on giving “stuff” then experience gifts are the way to go. 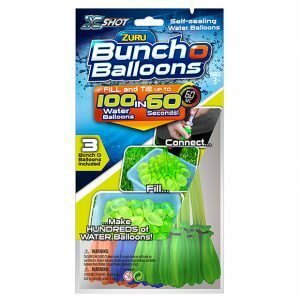 Zoo passes, local adventure parks, Big Bash 20/20 tickets, science centres, movie passes, rollerskating and ice skating rinks, trampoline centres – experience gifts are great practical gifts. 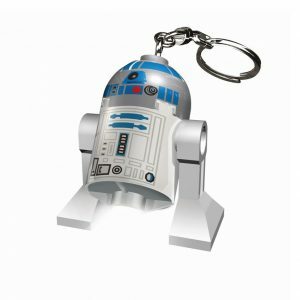 As always I love to include books in my gift guides – books make excellent gifts! It’s so great to see books for kids with strong female characters. 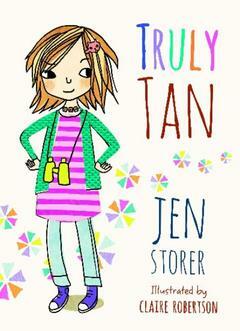 Aussie author Jen Storer has written a popular chapter series of books about Tan, a funny and lively girl with the mind of a great detective. 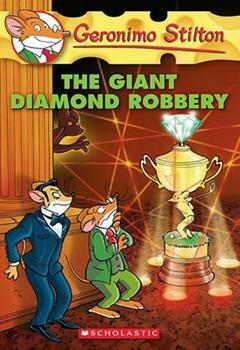 The Geronimo Stilton series of books are full of fun, adventure, mystery and excitement – perfect for boys and girls aged 7-10. 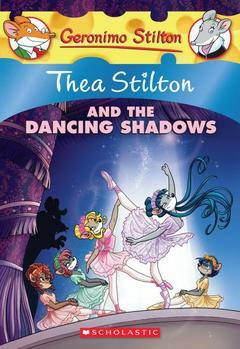 My nieces love Geronimo Stilton books but are even more crazy about Thea Stilton. Geronimo’s adventurous sister Thea narrates this series of adventures, each packed with mystery and friendship. 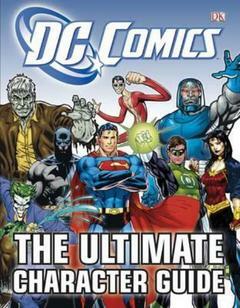 A good one for reluctant readers who love their superheros, DC Comics – The Ultimate Character Guide is a great guide to the DC Universe for readers 7 and up. 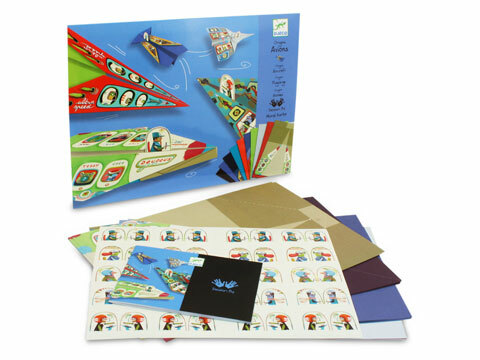 Arranged in an easy-to-use A-Z format, this book devotes a full page to each character, covering both major characters such as Superman and Batman, as well as lesser-known characters such as Captain Boomerang and the Question. These are just some favourites but for more children’s book suggestions, check out Children’s Books Daily. Megan is a teacher librarian who has an amazing blog that I love getting lost in, full of reviews and recommendations. 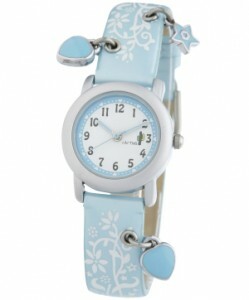 Stay tuned to the blog for my final gift guide on Friday for 10+ year olds. 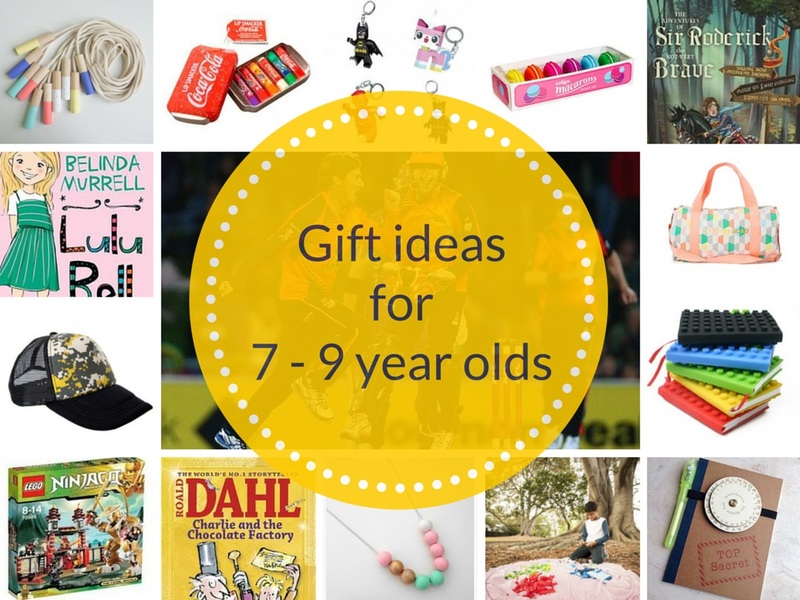 You can also stay up to date with gift ideas on Facebook, Pinterest (I’ve got 60+ gift ideas pinned to my Gift Ideas: Age 7 – 9 board!) 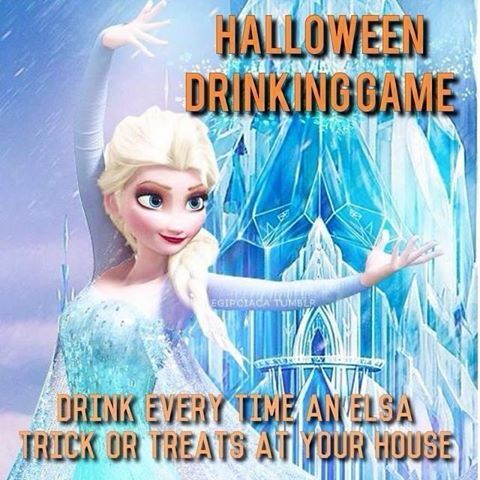 or Instagram. 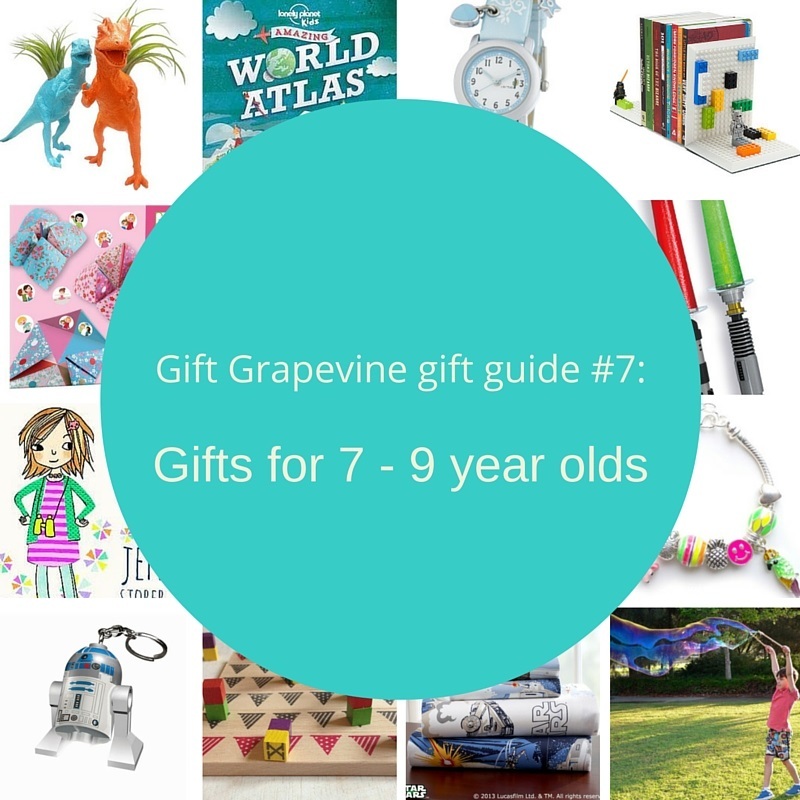 What gifts do you love to give a 7, 8 or 9 year old? 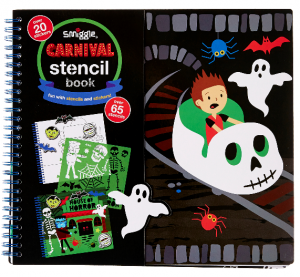 What’s your favourite book for kids in this age group?